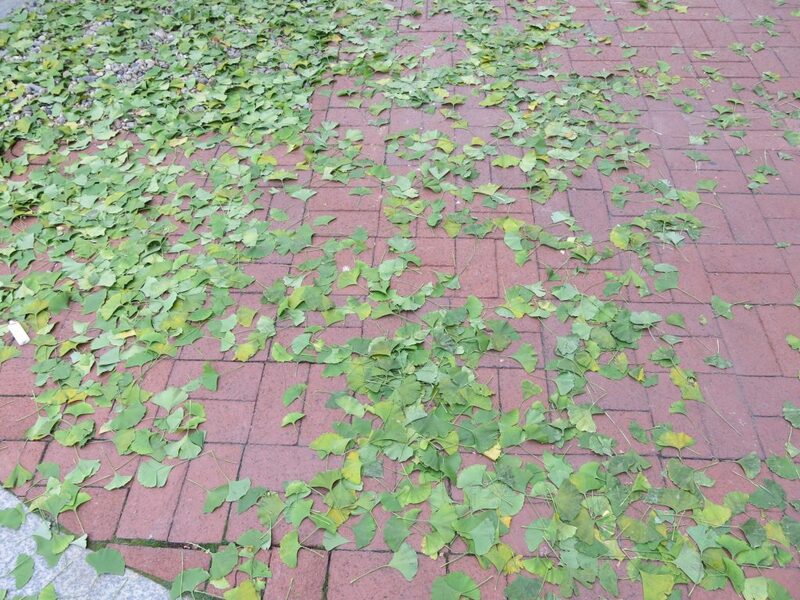 The gingkos have failed us!! Well not the stink – but what the hell is this?!?! World Press Photo Exhibit at Dupont Underground is Spectacular. Gut wrenching but well worth a visit.